The Godzilla (May, 2014) trailer looks amazing. Who’s up for some rampant destruction? 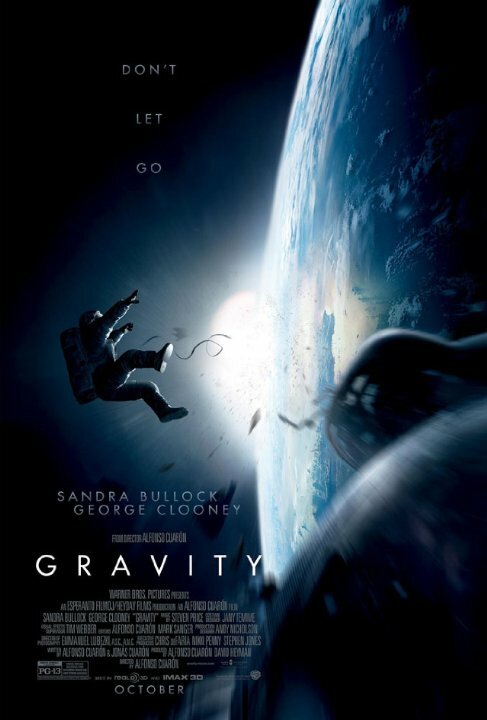 Starring Sandra Bullock, George Clooney and Ed Harris (voice). I went into this movie excited and I wasn’t disappointed. One thing they captured well was a sense of tension. The special effects are beautiful enough to make you wonder if they actually shot the film in space. The acting is subtle; Sandra Bullock plays her part very well (except she does kind of breathe hard for being low on oxygen) and she deserves an Oscar for her role. One lesson we learn again is that it’s all the Communists’ fault. Well worth the watch if you’re into suspenseful space movies! 8/10.